Every time we approach the new year, people constantly tell themselves that they will make healthier choices and improve their lifestyle overall. However, it is much easier to state those resolutions than to actually keep them. It is difficult to keep up with resolutions when you can have so many distractions and temptations that can deter from the end goal you are trying to reach. Instead of making such broad, vague statements regarding the improvement of your lifestyle, people are more likely to follow through with their resolutions if they set smaller, specific, time-based goals. Achieving one small goal at a time will be reassuring and then will encourage you to continue with the rest of your goals for the rest of the year and beyond. Being able to pinpoint a specific set of goals and achievements will increase the amount of successful resolutions that are made each year. Without a plan, it is easy to be discouraged and feel as though the end goal is impossible to accomplish. To accomplish a successful resolution, it is easier to really think of one resolution that is important to achieve rather than have an incredible amount of pressure on you to achieve multiple different resolutions. It is also advisable to not visit past resolutions. It will just be more pressure on you and will likely end in frustration and disappointment. If you take a few days before the new year to really think about an important resolution, you will realize that different people have different needs and wants for their life, which is why choosing a resolution to fit your life will work more than trying to follow what all your friends are doing. 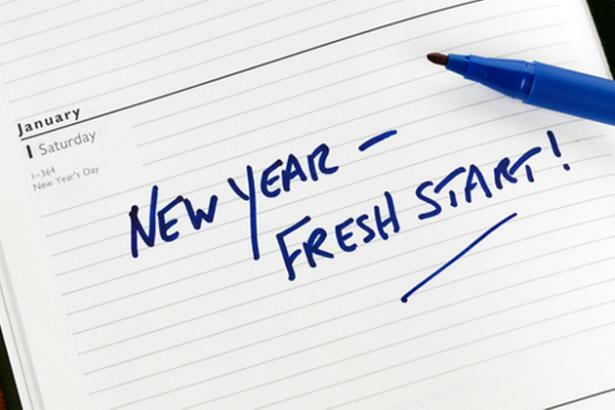 With the new year comes new resolutions, so keep these tips in mind to have a successful 2016!